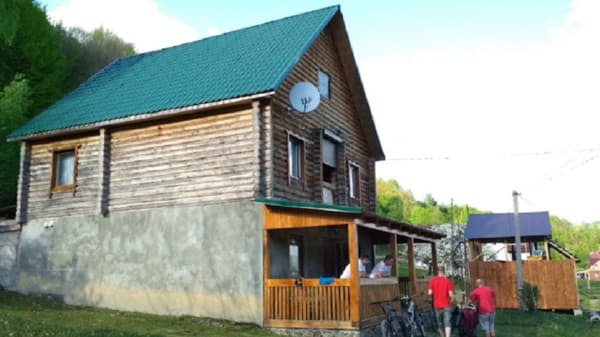 The cottage "Pod Berezami" is located in Piliptica, 3.5 km from the village center and 800 meters from the nearest ski lift. 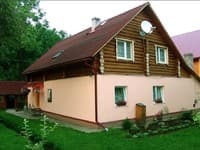 In the cottage there are two floors, on the first floor there is a living room with a sofa bed, wardrobe, TV; kitchen (gas cooker, fridge, electric kettle, dishes, table) and a bathroom. On the second floor there are 4 double rooms with double or single beds. 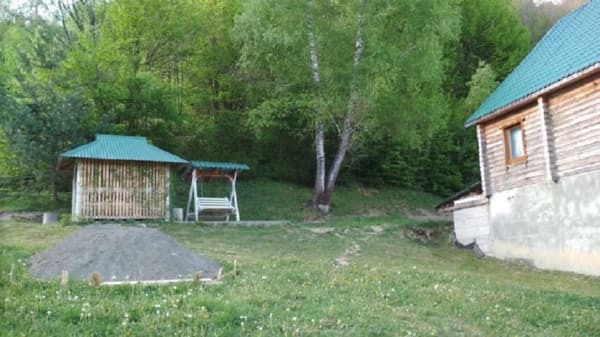 On the territory of the cottage "Under the Birches" there is a gazebo, BBQ, swing. A grocery store is located 50 meters away. Distance to Ivano-Frankivsk - 148 km, the city of Lviv is 198 km away. Description of the room: On the ground floor there is a living room and kitchen, and on the second floor there are 4 double rooms with double or single beds. Bathroom on the first floor. 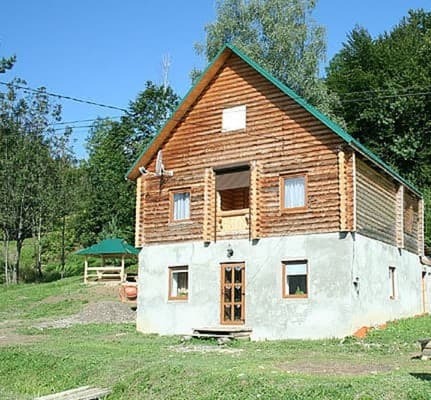 The cottage "Pod Berezami" is located in Piliptica. 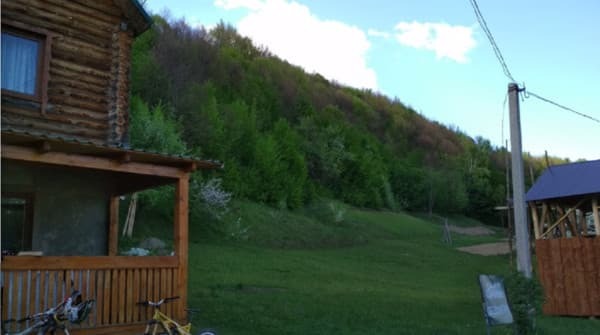 The distance to the ski resort "Pilipets" is 800 m, to Ivano-Frankivsk - 148 km, to the city of Lviv - 198 km. 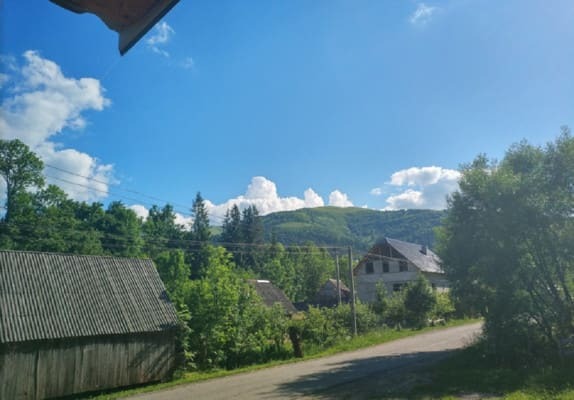 By train in Uzhgorod direction or by the Lvov-Mukacheve electric train to Volovets station, then by bus or taxi to the village of Pilipets. Own car on the highway "Kiev-Lviv-Chop" (M-06).